Rare in design, the Amore Linen & Leather Sofa is the perfect match for comfort. 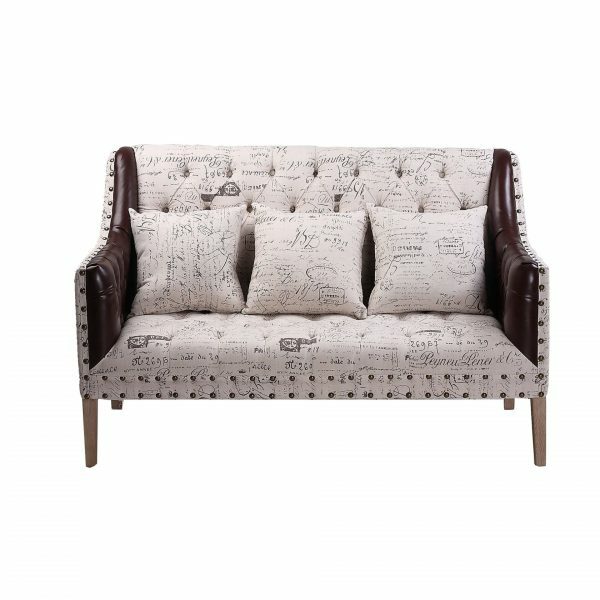 A beautiful addition to a loving living area, the three seater Amore Linen & Leather Sofa with Script Print is a classic addition to modern home design. For your comfort, three matching linen cushions are provided with the Amore Linen & Leather Sofa. The quality scripted linen surface, combined with button back and studded feature make up the complete piece. Rare in design, the Amore Vintage Linen & Leather Sofa is the perfect match for comfort. 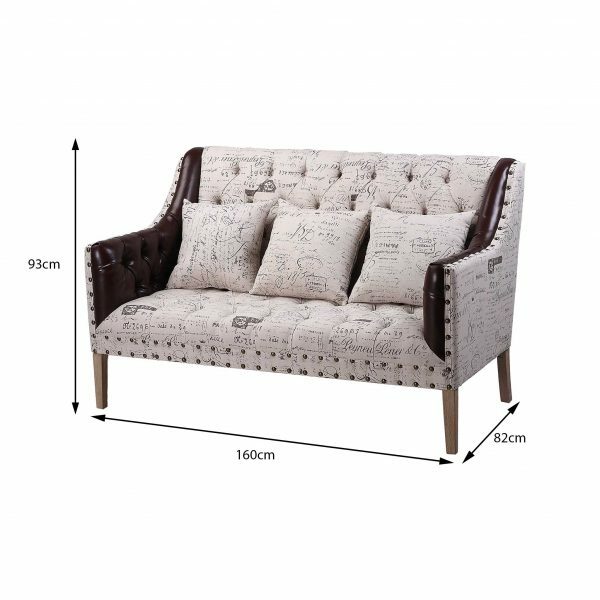 A beautiful addition to a loving living area, the three seater Amore Linen & Leather Sofa with Script Print is a classic addition to modern home design. 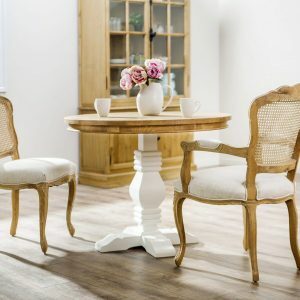 The outer structure frame structure, including the legs and sides, has been crafted from solid oak timber, ensuring its a long lasting piece in your home. 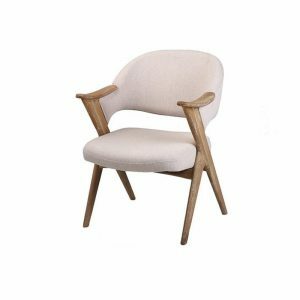 100% natural linen and bronze studs are used to enhance the seats appearance and ensure durability. The Amore Linen & Leather Sofa is made by us to our highest standards of design and quality. 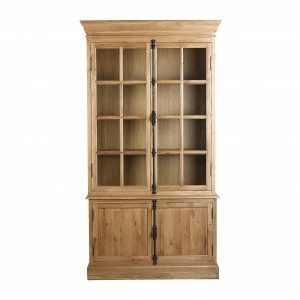 The foundation of the solid oak timber framing quality and natural linen seat and back will ensure longevity in your home.